You have made a great decision to try this powerful indicator. The FX Turbo Marksman is a supreme forex trading indicator that will help you achieve your financial goals on currency market. 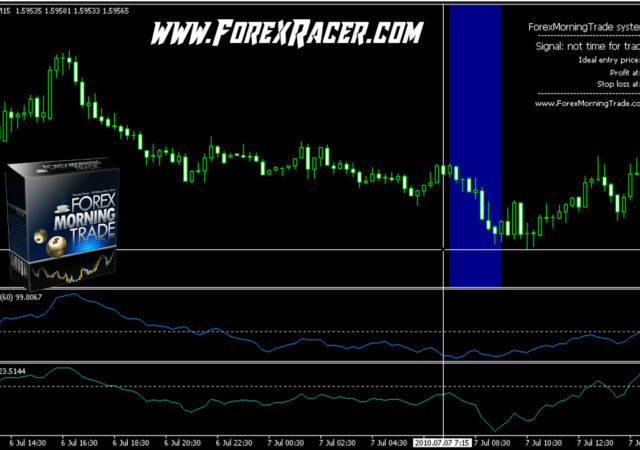 In this post you will learn how to use and trade with FX Turbo Marksman indicator. This indicator was optimized for 1-hour timeframe but you can successfully use it on any timeframe as well. Generally speaking higher timeframes are for swing trading and and lower timeframes are for scalping. The FX Turbo Marksman is giving signals by putting an ARROW on chart. A Green arrow is a long signal, and a Red arrow is a short signal. It is highly RECOMMENDED to trade only a currency pair with its matching version only. For example: If you trade the EURUSD, trade with the FX Turbo Marksman for the EURUSD pair. 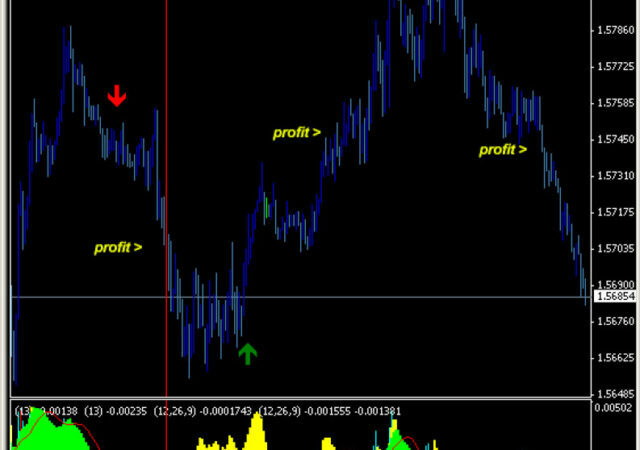 This way you can be sure that you trade with the most profitable version of the indicator. For each signal the FX Turbo Marksman automatically calculates stop loss. You will see the stop loss in the alert the indicator issues. It is recommended to exit the trade as soon as the FX Turbo Marksman generates the opposite signal, e.g. : shows an arrow in the opposite color.